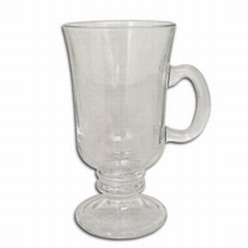 We need a glass mug every now and then for drinking water at homes and offices. 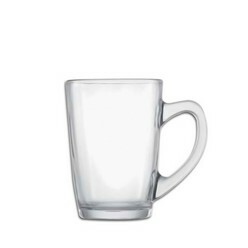 Giftwrap knows how much people need a glass mug and therefore offers two types of mugs, the 250 ml glass coffee mug and the west coast mug. 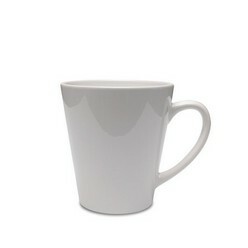 The former is a footed coffee mug that comes with a handle. 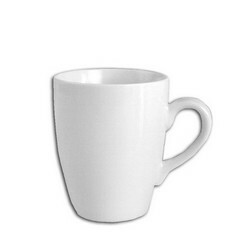 It is a simple yet unique mug that can hold coffee easily. 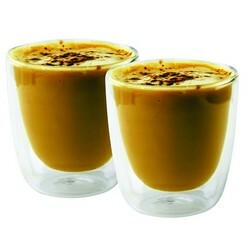 Moreover the quantity of the mug is pretty full to hold a nice cup of coffee. 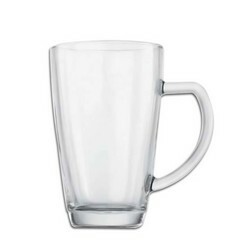 On the other hand, the westcoast mug is a simple mug with a glass and lid. 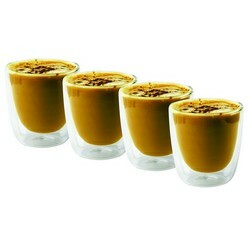 You can choose to get pad printing done on it and interestingly, the mug is found in a glass form but its lid in ldpe. 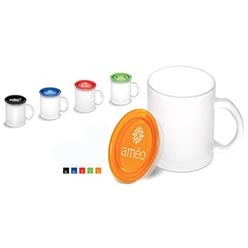 Overall, both mugs do a great job at holding coffee and water both and will be able to withstand good use because they are made out of quality material that will possibly not wear out any soon.